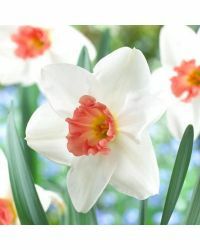 Buy Spring Flowering Bulbs online, with free delivery when you spend over £30. 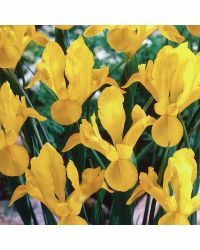 Spring bulbs are normally planted in autumn time but they will give beautiful flowers in spring and early summer so they are sometimes known as Autumn planting bulbs. Planting these bulbs in autumn will result in beautiful colours that will last for months. When you have planted your bulbs each one will grow into amazing colour from late winter into early summer. It's quite special that these little brown bulbs, corms, tubers and rhizomes can produce such a display of spring flowers. 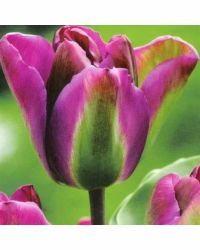 We have a very large selection of Spring flowering bulbs - Autumn planting bulbs - from Taylors bulbs who are a top quality bulb supplier in the UK. 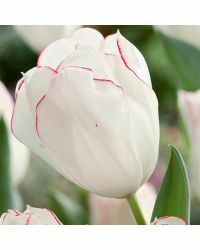 The outdoor bulbs can give months of colour in the garden, or can also be planted in pots or containers. We also stock a selection of vegetable bulbs including onions, potatoes and more. Buy online or visit us instore for more information.